How reliable or accurate is DNA testing? What if both parents agree as to who the father is? Is testing still necessary? These and many more questions are answered in a book written by Mr. Barberi. The book, The Divorce Book: What Every Michigan Married Man or Woman Need to Know…and 5 Things That Can Sink Your Divorce Case, has been specifically written to answer questions regarding your rights and the legal process involved in custody and paternity cases. No matter your situation, we encourage you to contact our office. We will mail you a copy of Mr. Barberi’s book, free of charge, and you can schedule a consultation at our office if you believe that would be helpful to you. 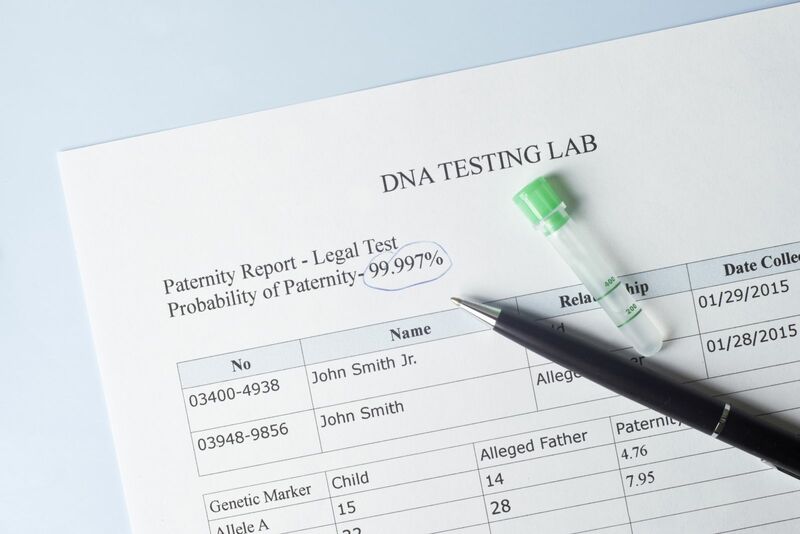 What rights do I have after a paternity test? After a positive DNA test, you still need to go to court and obtain an order of filiation. Once paternity has been established, both parents can seek benefits from the relationship. The law now recognizes that the minor child has two parents and each parent can seek child support payments from the other parent. Both parents can now seek a custody and parenting time order that is in the best interests of their child. What if my name is on the birth certificate — doesn’t that establish that I’m the father? No. While it is some evidence, you still need a court order of filiation or a properly executed affidavit of parentage. If the mother and father were married at the time of birth, Michigan presumes that the named father is in fact also the biological father of the child. However, a DNA test can prove or disprove this. If you have questions regarding paternity, we encourage you to contact an attorney at Barberi Law. We will send you Mr. Barberi’s free book, which details several of the most common questions and concerns that other clients have had about paternity issues. If you would like to schedule a consultation to discuss your specific situation, call (989) 546-7124, or complete our online contact form.